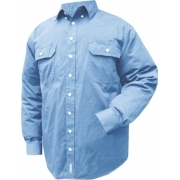 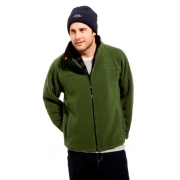 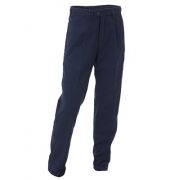 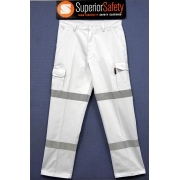 Workwear are basically worn to promote safety while performing the best for your job. 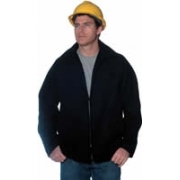 Some may think that workwear aren’t necessary to be of good quality and to have some style since they are meant to get mess. 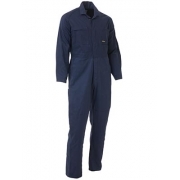 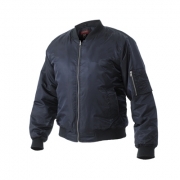 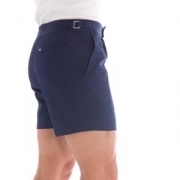 But as people nowadays become more conscious of the trends and their looks, the demands for stylish safety workwear are remarkably mounting. 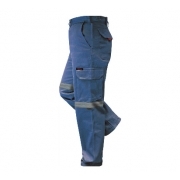 At AA Safety and Workwear, we are privilege to offer you safety workwear products that are in line with the new trends giving you the feeling of comfort but still very functional to wear. 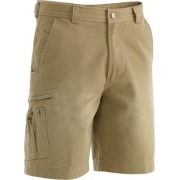 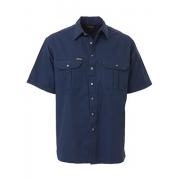 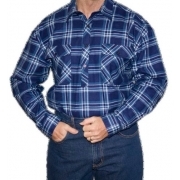 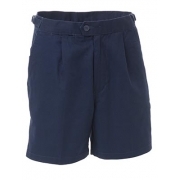 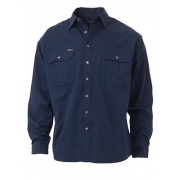 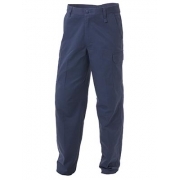 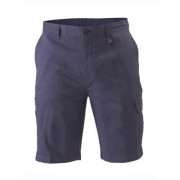 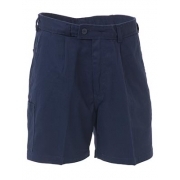 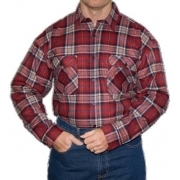 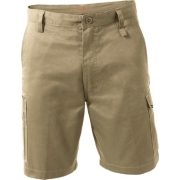 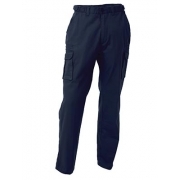 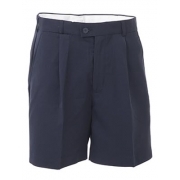 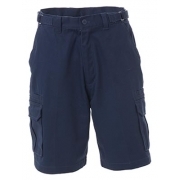 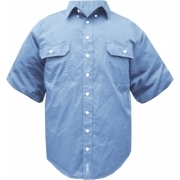 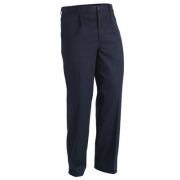 You can choose from the range of drill shirts, drill shorts, trousers, pants, overalls and coats for both men and women.